For the first time in recent history, a University School student has been named to the first team all-state in two sports in the same season. Ryder Bell heads to William and Mary College in the fall to continue his athletic career. 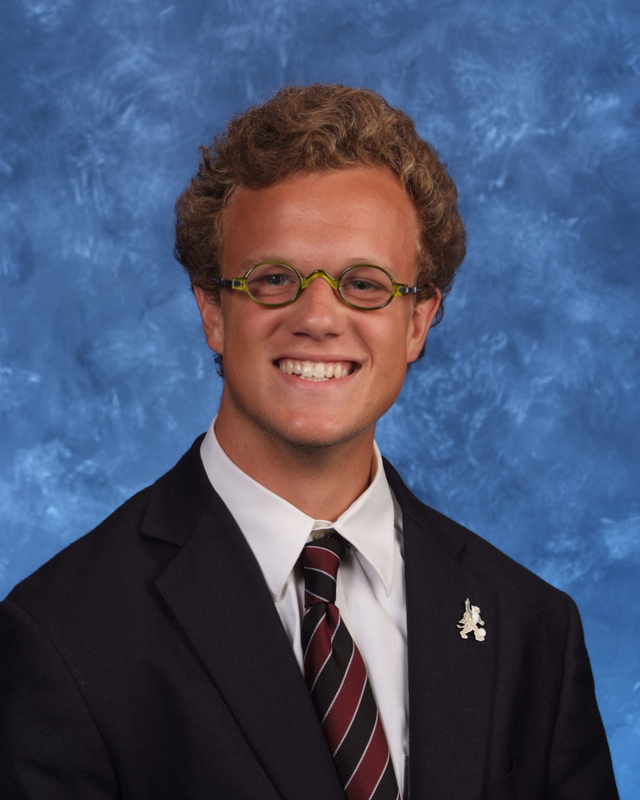 University School senior Ryder Bell was named to the first team All-Ohio in soccer and football. I'm passionate about more sports than just soccer and am happy that I was able to play both sports this season with the support and encouragement of my teammates and coaches. For the first time in recent history, a University School student has been named to the first team all-state in two sports in the same season. Senior Ryder Bell, 17, of Moreland Hills, Ohio, was recently selected as the kicker to the first team of the 2014 Associated Press Division III All-Ohio high school football team. The 6’ 1”, 175-pound three-year starter made seven of eight field goals he attempted this year. His longest was a game winner from 50 yards. A football isn’t the only thing Ryder kicks around. A talented soccer player, Ryder was also named to the first-team all-state soccer team in Division II by the Ohio Scholastic Soccer Coaches Association for the second year in a row. He earned All-Great Lakes Region honors by the 2014 National Soccer Coaches Association of America, and was named the Division II Cleveland player of the year, and the 2014 News-Herald boys’ soccer player of the year. 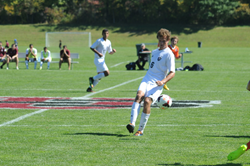 Ryder had 105 goals and 37 assists in his four years at the US Upper School. Ryder, who was also a state qualifier in track and field last spring, will play soccer at the College of William and Mary, in Williamsburg, VA. Founded in 1890, University School is private day school, educating boys in kindergarten through grade 12. University School has two suburban campuses in Cleveland, Ohio: the Shaker Heights Campus for boys in kindergarten through grade 8, and the Hunting Valley Campus, which is home to students in grades 9-12. Visit http://www.us.edu for more information.